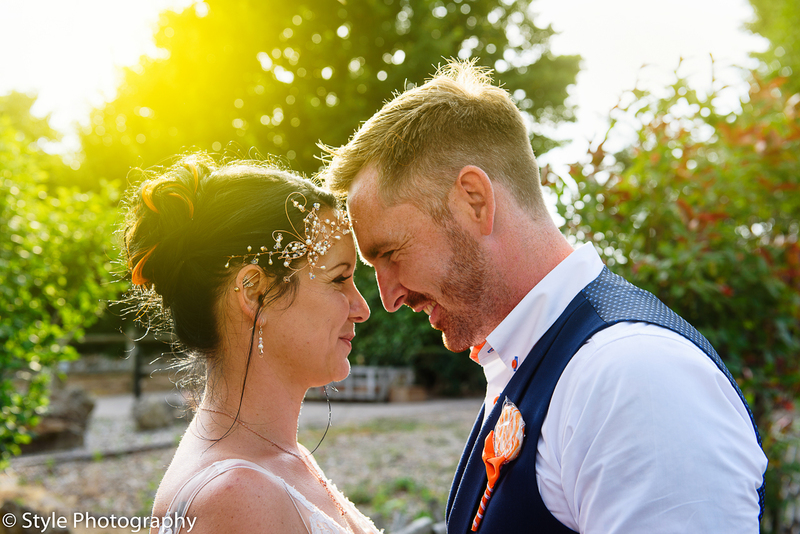 Home/Uncategorized/Wedding Photography Style – Which Will Suit Your Special Day? 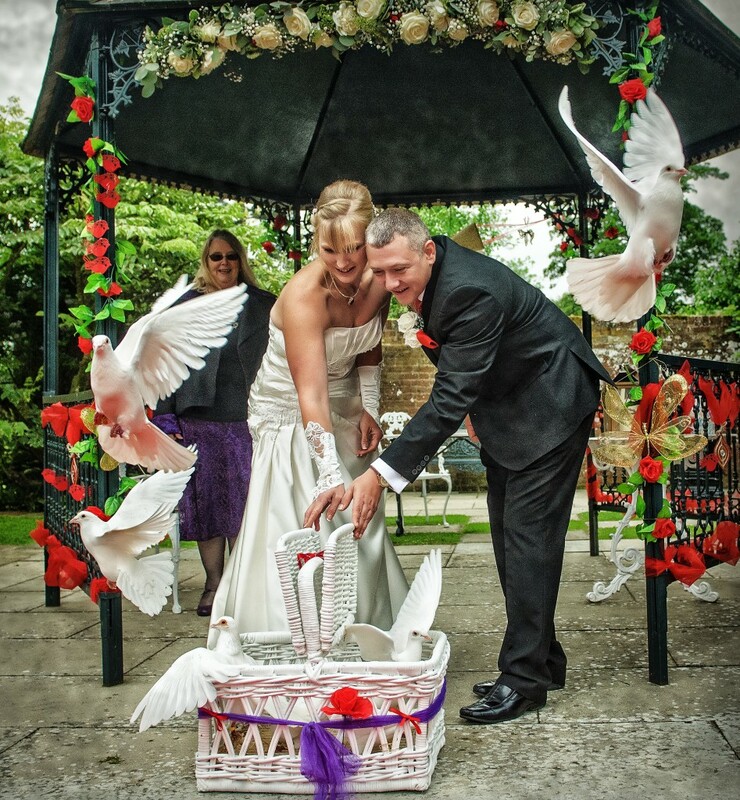 Your choice of who will photograph your wedding is a decision with many important points to consider. Being able to understand what your wedding photography style options are will help you decide which photographers to engage. 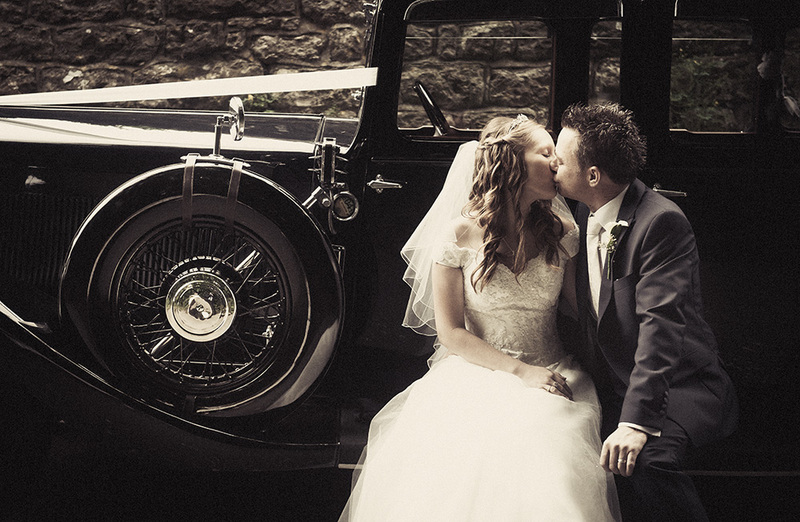 Classic style wedding photography with a natural feel. For the purpose of this piece we will assume that you have already decided to engage a professional wedding photographer who already has a lot of wedding experience behind them. If you assume that a well meaning friend or family member, with little first-hand experience, can capture your wedding day successfully, that would be a decision you may live to regret! What separates a true wedding professional is their ability to take amazing photos, consistently, in many cases under difficult conditions, and capture every part of the wedding day. Creative wedding photography captures the romance. 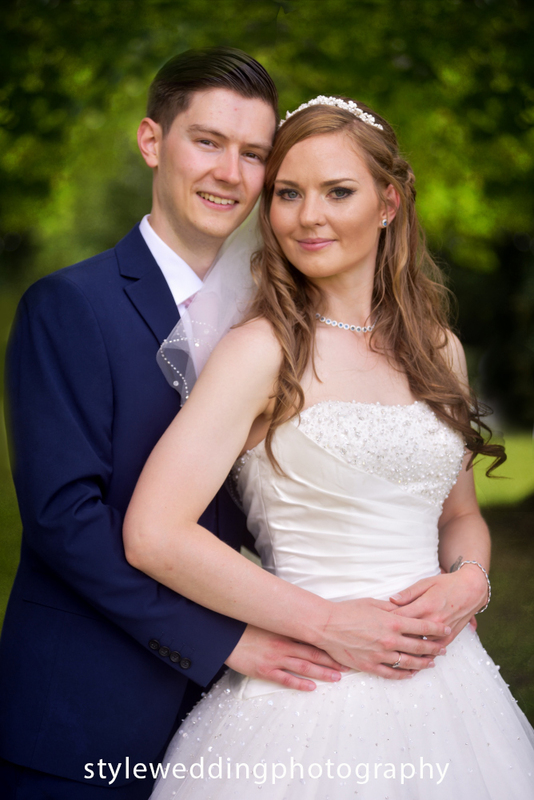 There are a number of different styles which experienced wedding photographers adopt, documentry, creative, and classic all being popular amongst couples on their wedding day. Some photographers will just use one style such as documentry while others will create a mix of styles. Read on to find out which will suit you best. Great natural moments captured with documentry wedding photography. How Do I to Choose Between the Different Wedding Photography Styles? 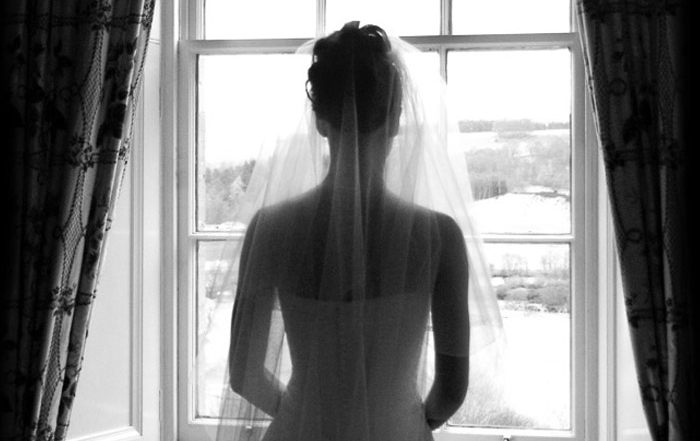 Quite often brides-to-be are confused as to which style of wedding photography they’d like. To assist in removing that confusion, this article provides a helpful guide to the different photography styles available; this will help you choose both the style of photography you would like – and then your wedding photographer after that. Reportage or documentary style photography. Is characterized by an extremely hands-off approach by the photographer who will record the events of your big day as they happen. Most of the time the photographer will be in the background and you may not be aware of their presence for large parts of the day. There is very little in the way of posing or organizing of individuals and groups and for this reason this style is popular with a lot couples. The bride and groom are essentially left to enjoy their day and the photographer is left to produce a candid record of your wedding. Whilst this is great if there’s a lot happening on your day if your just having a quite wedding with a few shy friends this may fall flat. While some photojournalists will do portraits, a true wedding photojournalist places little emphasis on posed portraits, arranged details, or other arranged elements of the wedding. If you’re looking for creative portraits or formal groups then a photographer who’s identified as a pure photojournalist may not be your best fit. Good: Natural record of the day. Conclusion: Reportage photography has much to offer to those that prefer a fuss free day, the downside is that you can’t be sure exactly what your going to get! 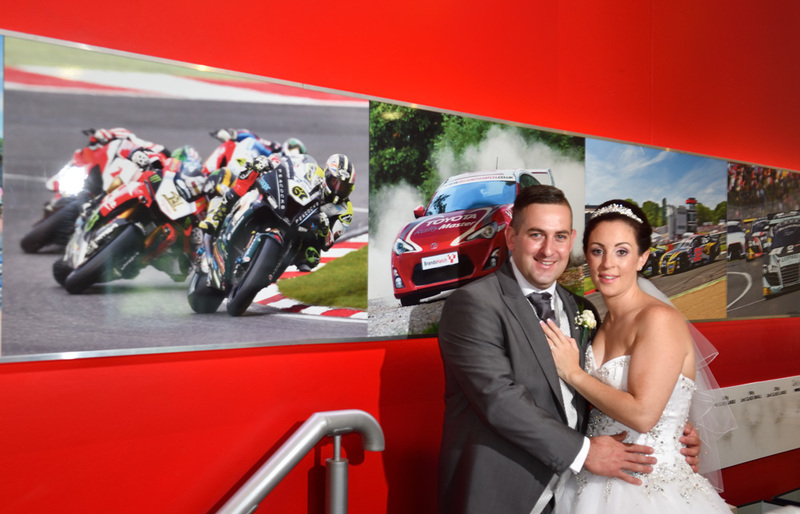 Modern wedding imagery with originality. Is when the photographer delivers unique and artistic moments that are only for that couple. It’s not just about the photography it’s also about a couples willingness to have fun and enjoy creating those artistic moments. 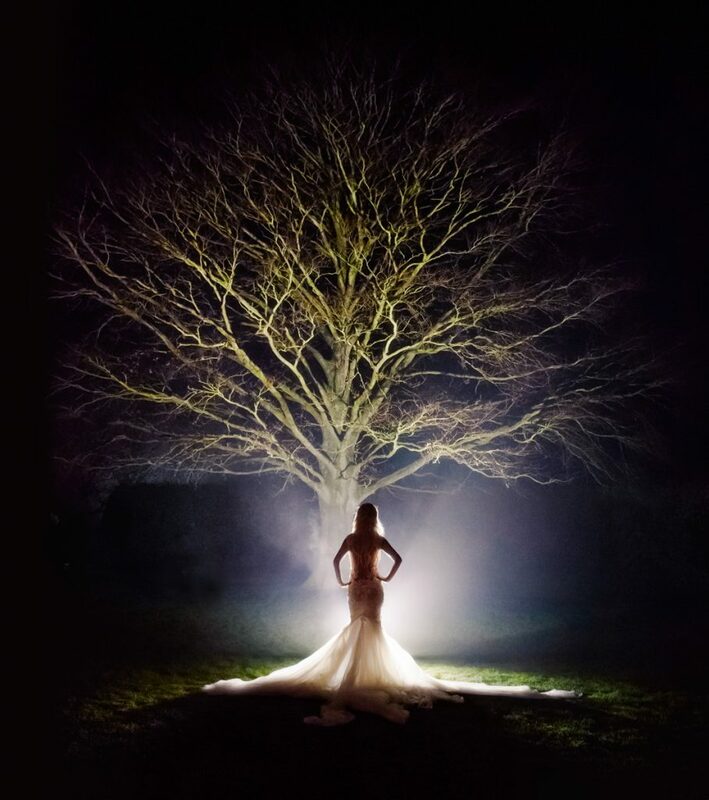 Lighting is a key element of this form of photography which at times can be very dramatic and your photographer needs to adapt their style to whatever the day unfolds. Depending on the photographer there may be some direction or none at all. Photographers tend to be very individual in their approach so assess whether their style suits by checking portfolio to see if it’s going to appeal. 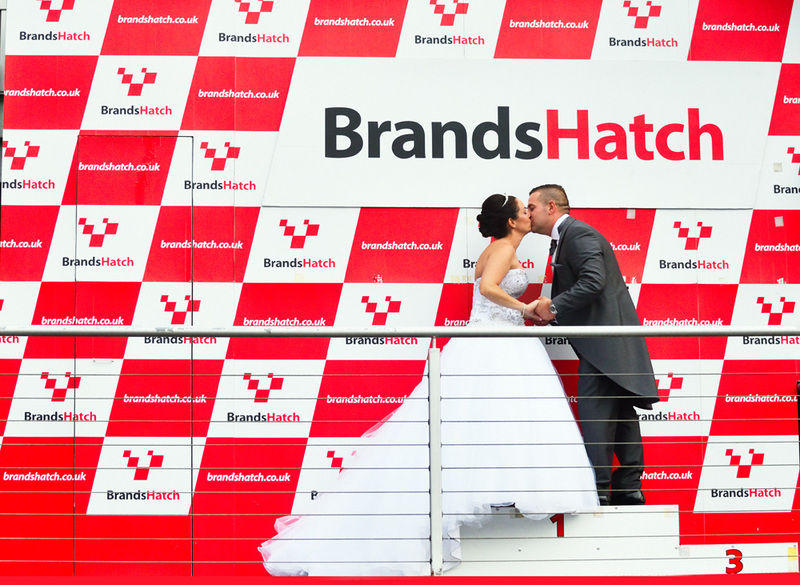 This type of photography can produce stunning wedding photography and highly individual record of your day. May be considered a little risky by some brides. You photographer should have the vision and skill to make the ordinary, extraordinary! Good: Lot’s of artist shots of your day. Conclusion: Creative photography while producing many stylish magazine style shots on it’s own won’t give a true record of the day. Best in combination with other styles. Beautiful classic wedding photography will stand the test of time. 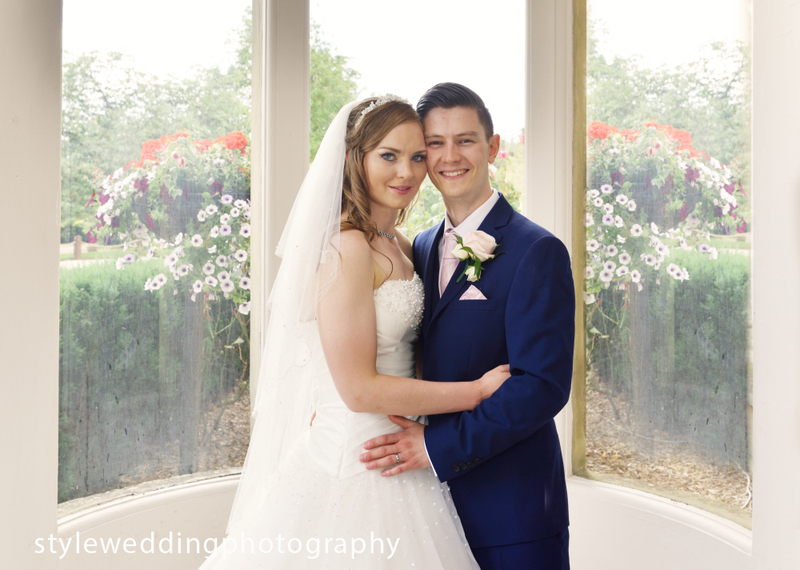 Traditional or classic wedding photography has a more formal approach. Shots are usually posed and will require a good deal of arranging from the photographer (unless of course you are experienced models and know how to pose). 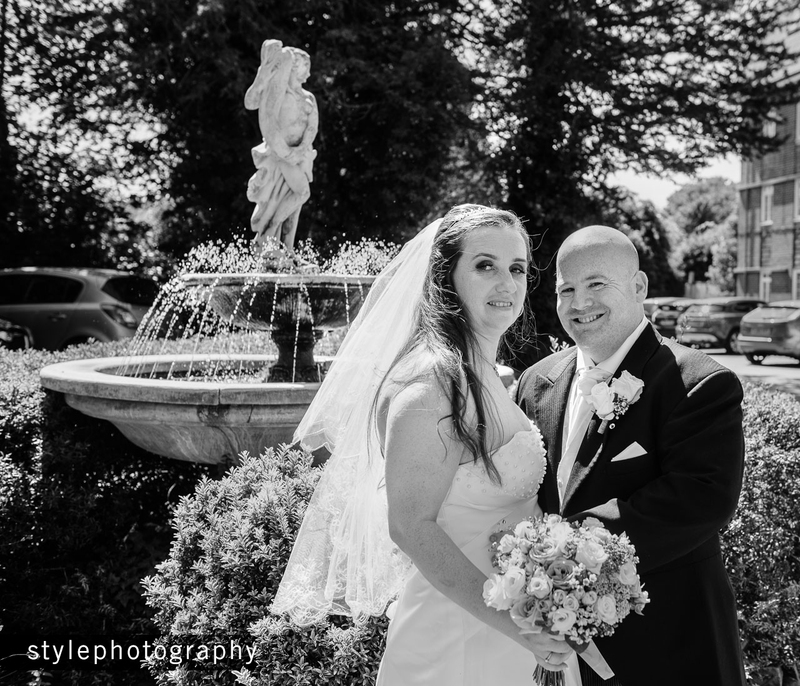 In order to fit in with your other arrangements throughout the day the photographer will need to work to a time line with shots being organized at specific times. As a further requirement the photographer will need to be good at organising people, this is something where inexperience will show. Although considered outdated by many, traditional styled images still appeal and with skillful arrangement can create beautiful natural looking portraits and groups. Many modern photographers put in elements of classic wedding photography into their coverage. Being able to put a modern twist on a classic pose can help retain a timeless quality and prevent photographs from becoming dated. Which image will end up on your wall, classic or contemporary? Good: Beautiful classic portraits, formal groups so you should get all guests in coverage. 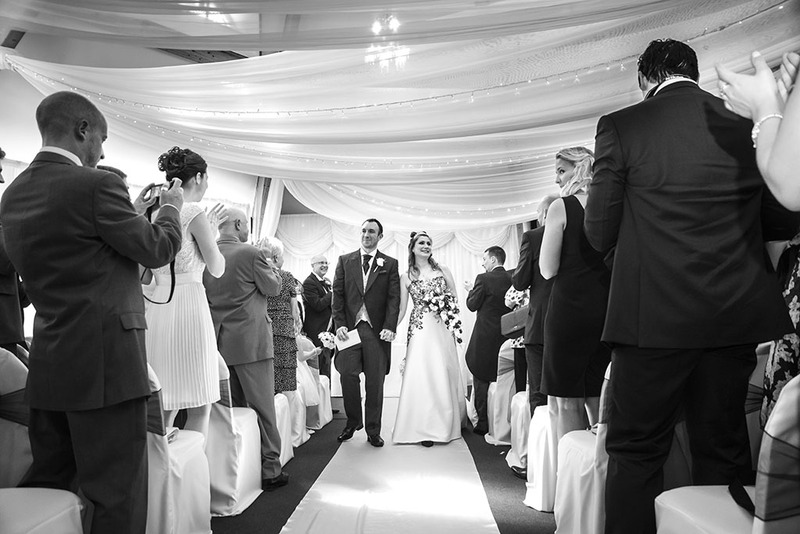 Traditional highlights such as signing register, cutting cake, first dance. Bad: The downside for many modern brides is that the resulting images can appear stiff and rigid, failing to convey fully the air of happiness and fun that is part of a modern wedding. Conclusion: Classic and traditional photography on it’s own will produce a set of very formal looking shots. If combined with other styles can give a more balanced modern look and feel to photos. Contemporary style encourages couples to be themselves and bring out their personality. Contemporary or modern wedding photography is characterized for it’s informality and a more relaxed approach by the photographer. 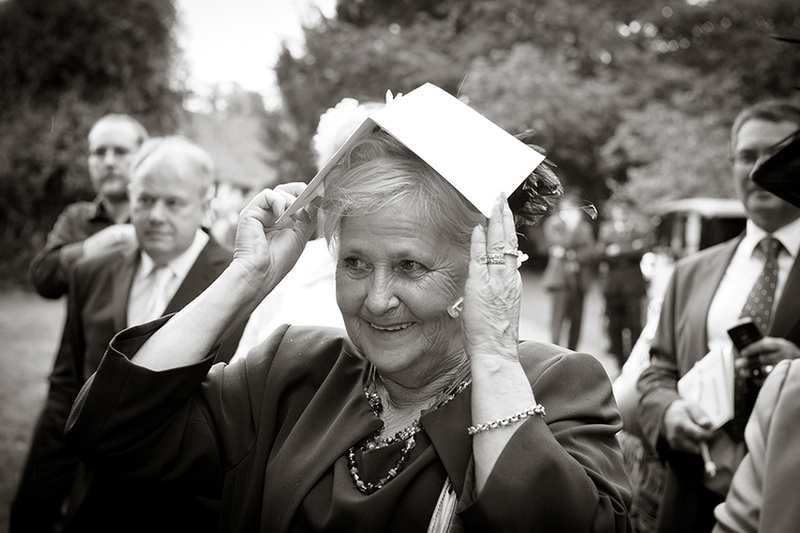 This can result in a greater level of spontaneity and is capable of capturing the spirit and fun, as well as some of the more formal elements – as the photographer will be influencing proceedings but not posing people to the same degree. 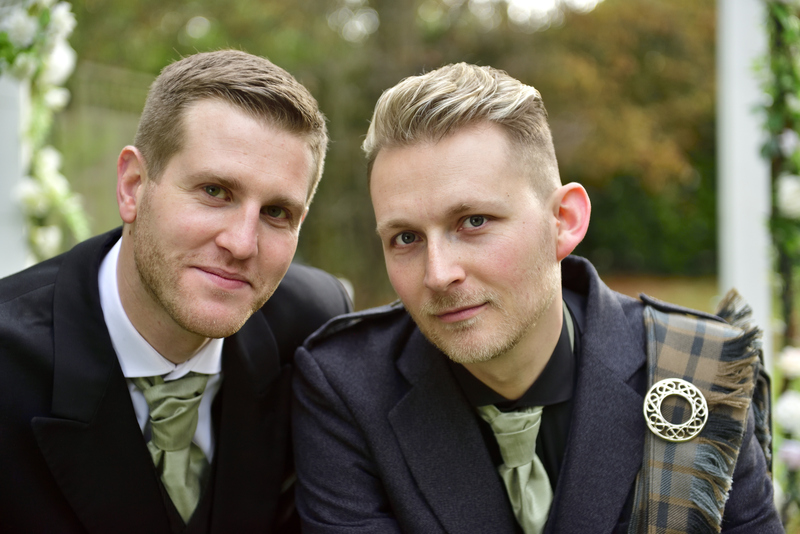 This style can produce a unique record of your day with no two weddings looking exactly the same. As a result, this style has gained in popularity in comparison to the more traditional approach. 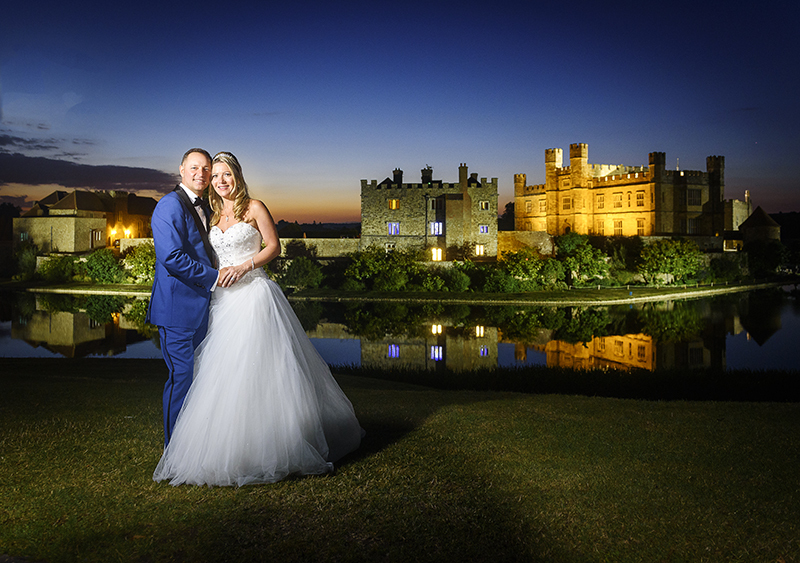 The photographer will seek out flattering backgrounds and settings which can result in a stylish set of images which may resemble the kind of images you may see in a wedding magazine. Most experienced photographers will steer clear of any cheesiness but you should be wary of photographers that pick up on any trends that can quickly become dated. As a further element some photographers will arrange more editorial and fashion inspired photography, with more emphasis is on creating high impact visually exciting images. Overall although set up, shots are less formal or rigid. The photographer seeks interesting backdrops to create strong effects and angles. The images may also be given further treatment in post-production. Beautiful moment, stunning view, the perfect combination for a memorable art-piece to treasure. Good: Modern coverage of day with images unique to each wedding individual photographers style will be more prominent. Bad: The downside for many modern brides is that the resulting images can appear stiff and rigid, failing to convey fully the relaxed air of happiness and fun that is part of a modern wedding. Conclusion: Can be similarly to the traditional wedding photography, with artificially created posed shots of the modern editorial wedding photography, the resulting images may not fully represent the originality and uniqueness of the wedding. 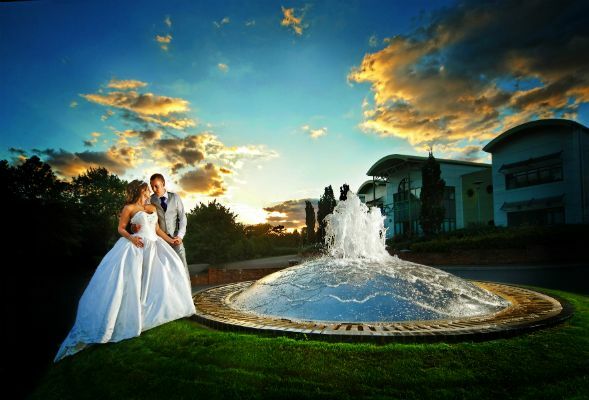 It’s more individual photographer’s style that dominates rather than couple’s personality or atmosphere of the day. 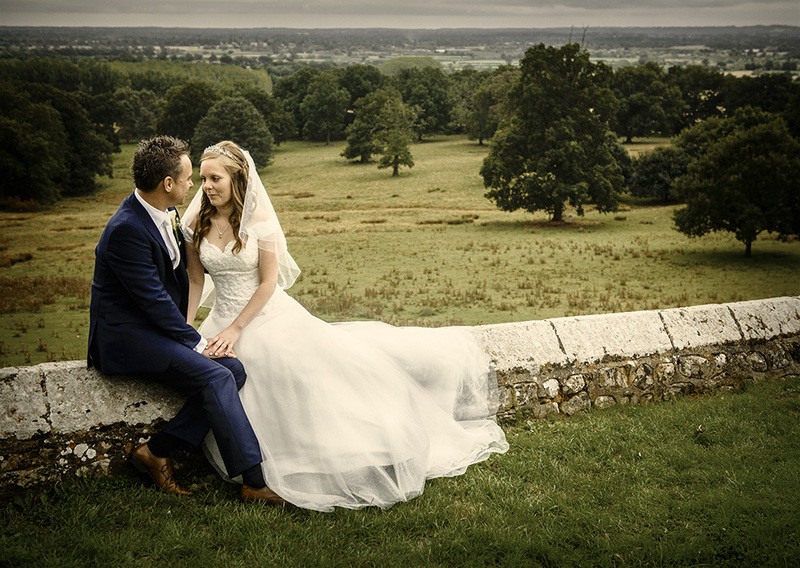 Classic set-piece, stunning viewpoint, perfect wedding memory. So the choice is yours, look at the work of several photographers online and get a feel for what you like. A few experienced professionals combine several styles to give a ‘mix’ which can give the best of all worlds. Take into account the type of images that each captures, whether the images look ‘straight out of camera’ or have been edited to photographers unique style. After that arrange a face-to-face meeting to see if your a ‘good fit’ also view real wedding albums of printed work first hand this is very important as onscreen tends to make everything brighter and a little larger than life. Good professional editing is an important skill not every photographer has, being able to print to a high professional standard with good design balance makes an enormous difference to important printed memories which you will carry through your life and even hand on to future generations. gallery for more examples of wedding styles. By dougbrown| 2018-07-27T21:04:48+00:00	September 19th, 2017|Uncategorized|Comments Off on Wedding Photography Style – Which Will Suit Your Special Day?